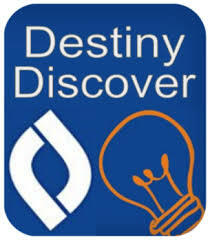 Destiny Quest allows you to search for books, DVDs, audiobooks, ebooks, and even digital media that the district provides through all 8 of the Wilson libraries. Have a suggestions for the library? Want to find out what is the next book in the series ? Don't know the first book in the series and want to be sure to read the books in order ? 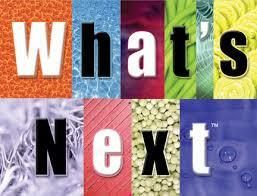 Click here to find a great site to help you find "what's next" ! One of the BEST places to get correct biographical information! Great place to search for many topics. Results have been validated by educators and some sites provide an MLA citation. Useful links for your research ! A great place to explore BOTH sides of many current issues ! WHY use Southern Library ??? Books! Fiction, Nonfiction, Biography, Story Collection, New Books. Personalized research help for you. Computers and printers available for your use. Nooks you may borrow containing many of the Reading Olympic titles. Online resources for your school or personal use. Magazines and newspapers to keep you informed and up to date. The library is a friendly place to read, relax, study, and enjoy! To Search for books and to see your Library Account, click on one of the three icons. Reminder - To access POWER Library from your home computer you will need to enter your PUBLIC library card number OR enter this ecard #: 24752000203602. Passwords are available on the LibGuide HomePage, in the library or from Mrs. Allbee. Renew & reserve on your own ! You may renew or reserve a book you borrowed from SOUTHERN Library on Destiny, but only if the book or material is from SOUTHERN Library. 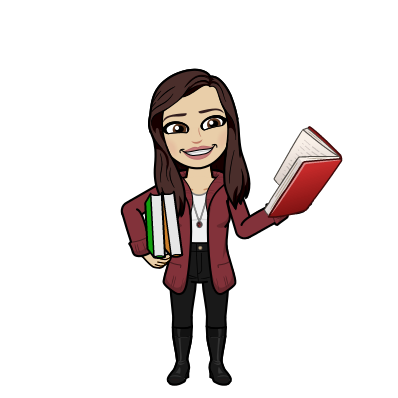 For all other renewals, please email Mrs. Allbee or Mrs.Schoener - there is a link right on this page, and you can also follow the link on the main library webpage. If you wish, you may also email the librarian at the school that sent the book to you - just check the website for that school ! You will NOT get fines for the books you have borrowed from other schools as long as you contact Mrs.Allbee or the lending library ! How to reserve and renew on your own device. Use this link to learn how to renew items you have borrowed from Wilson Southern Library. You can also see what items you currently have out, see a list of what you have borrowed in the past, and even reserve a book....right from your computer without ever having to come to the library. Enjoy this POWER....but please, continue to visit our library to take care of all these needs and borrow even more items ! The World Book Online Encyclopedia is available with no login when your computer or mobile device is on school property. For home access, please ask Mrs. Allbee for the username and password or click on the password link on the LibGuide Homepage. This searchable database is useful for quick access to accurate, reliable information. A full MLA citation for each article is at the bottom of each web page. If you are a blogger looking for free photos to use in your blog posts or a designer looking for free photography to use in your designs, then check out the websites below and you will find the best free stock photos. All of the photos that you will find on the websites below are free to use for commercial purposes, without asking permission or they need attribution so make sure you check before you use a photo. Use this link to search over 100 Encyclopedia & Reference books. 60 Second Book Reviews ! PUBLIC Libraries - Visit online and in person! Be sure to visit your local PUBLIC library for great books, DVDs, programs, and more ! Bridges Career Center - Lots of great information about all careers, as well as interest quizzes and guidance to the right career for YOU. You need a log in and password to use - found in the Password Document on the LibGuides Home page. Here is a template for Book Tasting - just make a copy and start to discover wonderful titles you will want to read. Enjoy! Copy this template and use it to discover new books you will want to read.